The 2017 U21 EURO in Poland is not until June but the road to the 2019 UEFA European Under-21 Championship in Italy and San Marino gets under way on Saturday with the first of the qualifiers. While the first full sets of fixtures are not until the week beginning 31 August, some teams are opening their campaigns now or in June. First up on Saturday are Kosovo, playing their first competitive U21 game, away to the Republic of Ireland in Dublin. On Monday, Belgium host Malta and the following day Bosnia and Herzegovina face Liechtenstein and Luxembourg take on Kazakhstan. There are 11 more games in June, with finals co-hosts San Marino in action against Belarus and Moldova, while Gibraltar make their U21 debut against Armenia. • Italy have a bye to the finals in summer 2019 but San Marino, where some games will take place, must qualify. 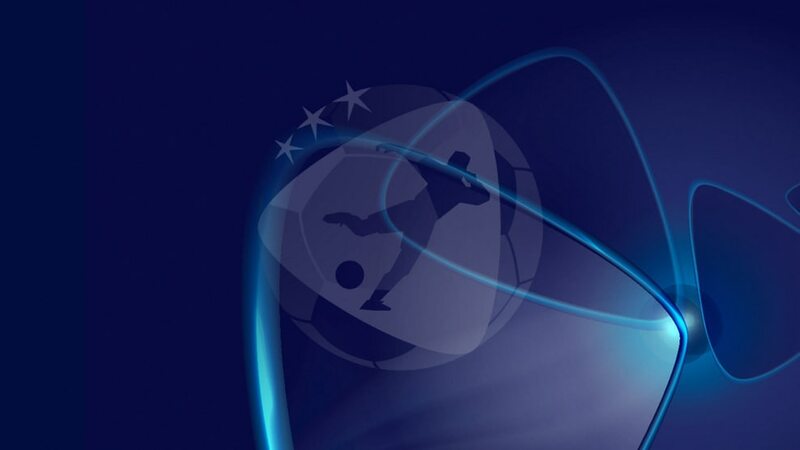 • Kosovo and Gibraltar are making debuts among a record 54 teams competing in qualifying. • The nine group winners qualify automatically for the finals. • The four runners-up with the best records against the teams first, third, fourth and fifth in their group go into the play-offs where a couple of two-legged ties will decide the last two qualifiers. Italy will stage the 2019 UEFA European Under-21 Championship, the competition's second final tournament to contain an expanded field of 12 teams. With the draw for next summer's U21 EURO taking place on Thursday, UEFA.com selects a best XI of players who featured in the 2015 edition and who have since hit the big time.